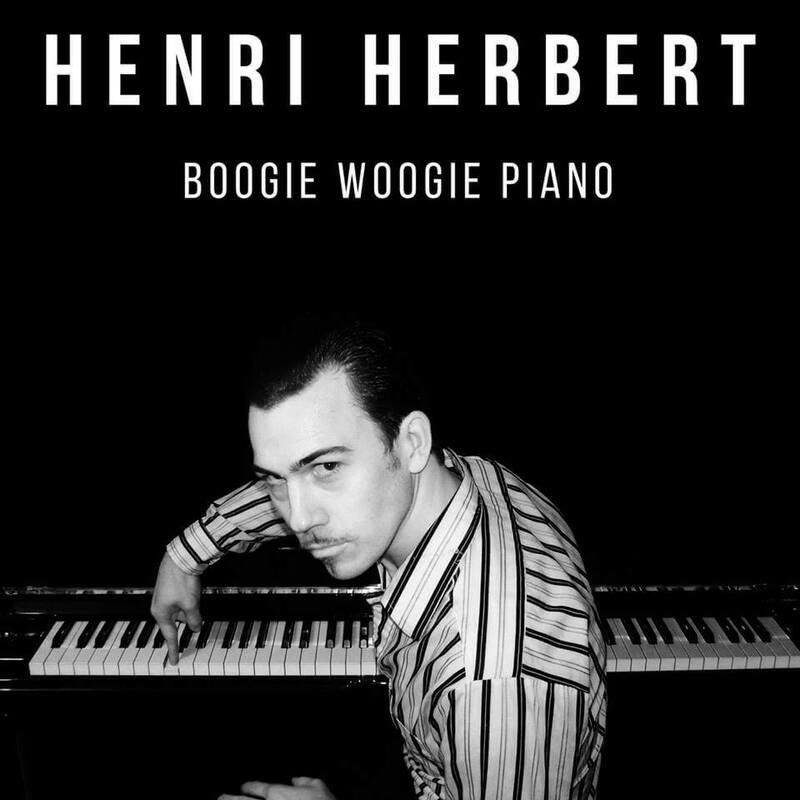 Henri Herbert is a piano-playing phenomenon, and definitely one of the best and most sought after boogie woogie blues piano men in the world. His video of Henri’s Boogie has racked up an incredible 18 million YouTube hits. Following successful tours of the UK, USA, Canada, Holland, Spain and France, showcases at SXSW 2016, two critically acclaimed EPs, live sessions for Marc Riley on BBC Radio 6 Music and Jazz FM and opening for Richard Hawley, Herbert is firmly establishing himself as one to watch. If you’ve ever seen Henri Herbert live – whether pounding the keys solo, with his new power trio or with The Jim Jones Revue – you’ll assuredly know there’s very few piano players on the planet who can feed so much power, emotion and sheer adrenaline-fueled virtuosity into their performances. Born in France, and raised in the UK, at an early age he was drawn to records made by the piano-pounding pioneers Jerry Lee Lewis and Albert Ammons. He spent many long days and nights studying their styles, spinning them into what he calls “Supercharged Boogie”.